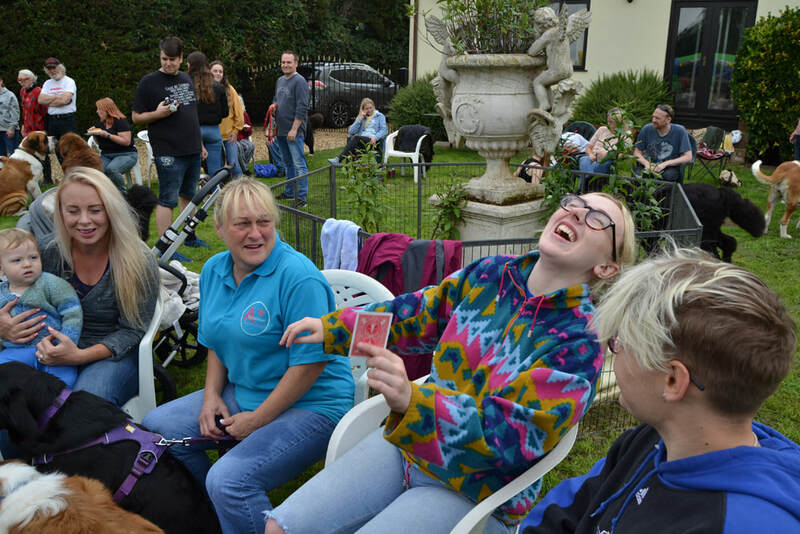 Looking to Book a magician for your next event? 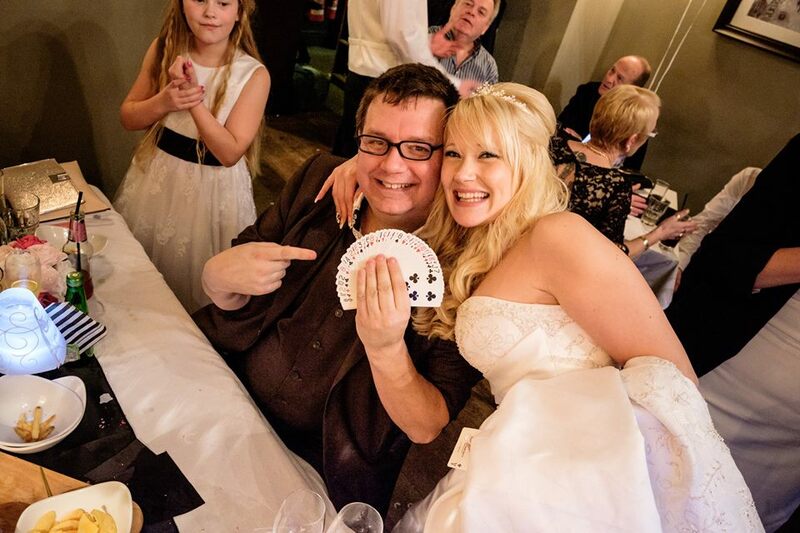 ​Wayne does more than just a few magic tricks, he creates moments that inspire memories and uses comedy and interaction to leave your guests and customers speechless and amazed. 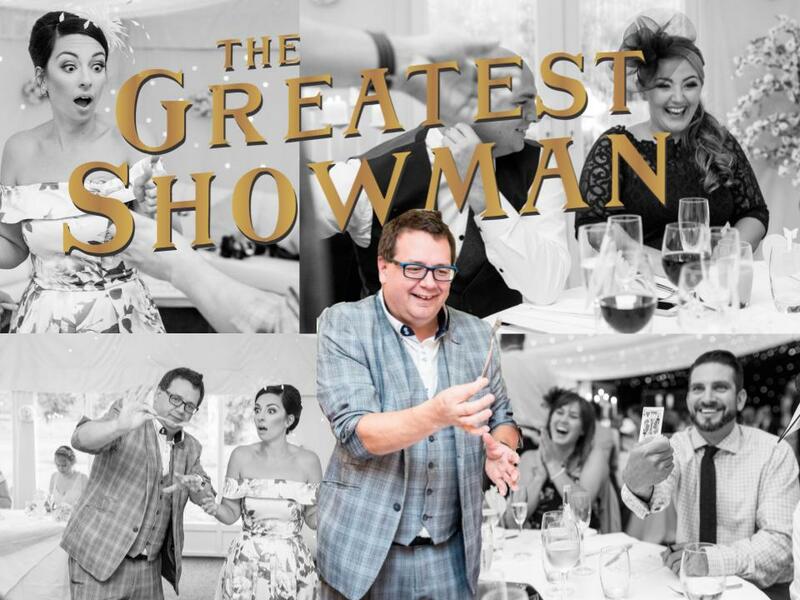 Wayne is perfectly at ease performing for any size group and will enhance the atmosphere for your wedding, function, birthday or corporate event. Wayne is from Newmarket in Suffolk but works across the whole of the United Kingdom. Many Thank to Mike Savory Wedding videographer . ​and put your mind at rest. Over 30 years in the magic industry. Wayne can adjust his shows to suit your event / celebration. Close up magic or stage magic. Wayne is the perfect ice breaker. 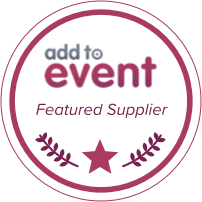 Call Wayne now to discuss what he can do for you, Wayne offers a no-obligation consultation to make sure you get the best service for your event.